Ávila is the highest city in Spain. It is 3,715 feet above sea level and is situated on a plateau that is surrounded by even loftier mountains. It is a good place to visit but not to live because, whilst the city is rather spectacular and is a notable tourist centre, it has long cold winters and short summers. The surrounding neighbourhood is not too attractive either. It is an arid, treeless plain strewn with immense grey boulders, which, I suppose, came in useful when the walls of the city were built. Ávila is old. It is one of the oldest of all the cities in Castilla y León. Celtic Iberians, Romans, Muslims and Christians have all left their mark on this fine city. 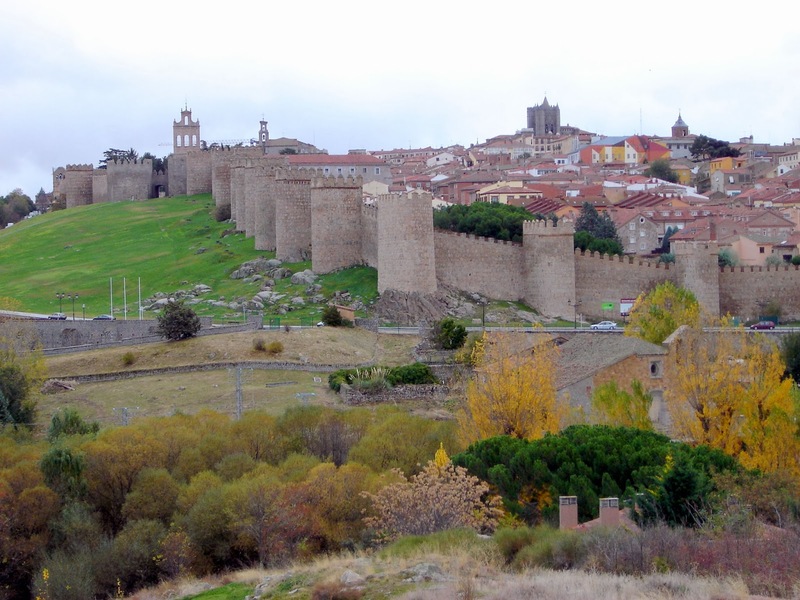 Las Murallas – the walls – are magnificent and encompass the whole of ancient Ávila. Building started at the end of 11th century and they are 2.5 kilometres long, 14 metres high and around 3 metres thick. They are still in pretty good nick. 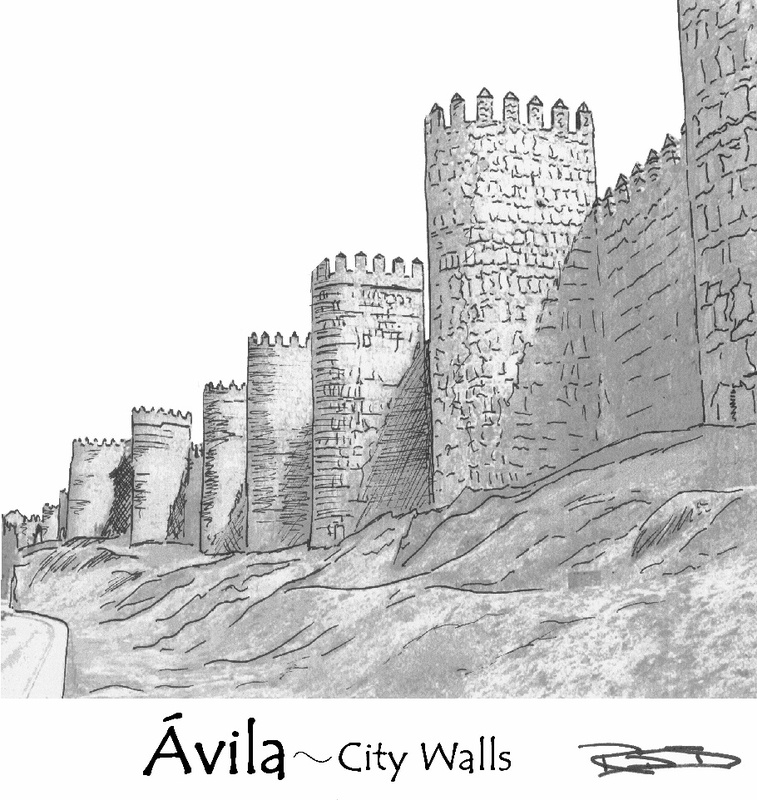 Alfonso VI ordered their construction after his conquest of Avila in 1090. Moorish prisoners were allegedly employed to build the wall. I don’t suppose they were paid though! There are eighty-eight towers and nine gates that include the imposing Puerta del Alcázar and the Puerta de Rastro. Visitors can walk along the walls between these two points. The walls are beautifully illuminated at night. The modern part of the city lies outside the walls. Within the old city are many fine buildings including churches and the 12th-century Gothic cathedral. Ávila Cathedral was planned as a cathedral-fortress – its apse is actually part of one of the turrets of the city walls. Construction started in 1095 shortly after the Reconquest. The earliest parts were in the Romanesque style and built like a fortress with battlements and sentry walks incorporated into the structure. Most of the cathedral was built between the 12th and 14th centuries and the building is, therefore, a mix of Romanesque and Gothic. It is credited with having introduced Spain to Gothic architecture. The Cathedral Museum has a display of religious art including an El Greco – the “Portrait of Garcibáñez de Múxica”. There are quite a few religious buildings in Ávila but, then, there have been a number of religious residents. These include the 4th-century theologian Priscillian who was the first Christian to be executed for heresy and the notorious Friar Tomás Torquemada who was Spain’s first Grand Inquisitor and the zealous leader of the witch-hunts of the 15th century. 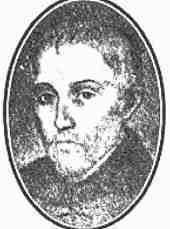 Another resident was San Juan de la Santa Cruz who was a reformer of the Carmelite Order. 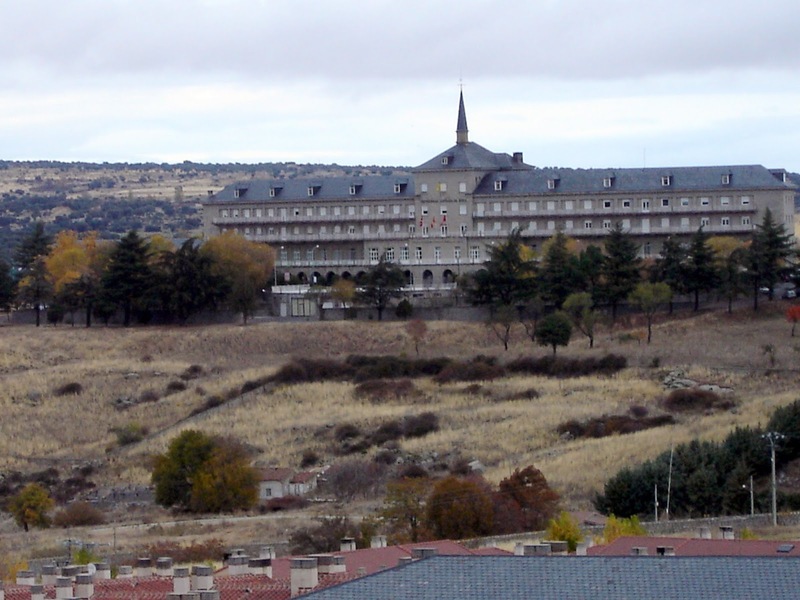 Saint Teresa of Ávila is the city’s most famous resident. She was born in Gotarrendura in Ávila province on March 28, 1515. She was the daughter of a Toledo merchant and his second wife, who died when Teresa was 15, one of ten children. 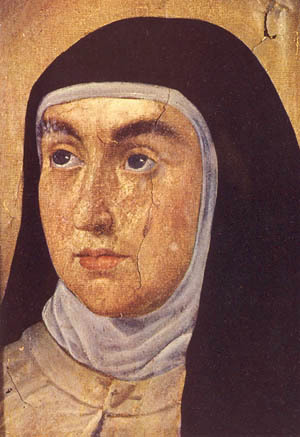 Following a period in the care of the Augustinian nuns, Teresa resolved to enter a religious life. In 1535, she joined the Carmelite Order. She was a major figure of the Catholic Reformation – a prominent Spanish mystic, writer and monastic reformer. Gregory XV canonized her in 1622. Her feast day is October 15 when the city honours its most famous daughter with a celebration in her honour. It begins with an opening speech from the Town Hall balcony followed by a solemn mass in the cathedral. The celebration continues with a procession through the main city streets, and, like all good Spanish fiestas, concerts, bullfights, fireworks and partying takes place for a few more days. St. Teresa has left Ávila with a legacy – not only the memory of her Carmelite reforms and her writings but a reminder of her can be found in the Convento de Santa Teresa, which was built in 1636 over her birthplace. Another monument to her name is the Monastery of La Encarnación where St. Teresa lived for thirty years. Another famous person, born in Ávila was the composer Tomás Luis de Victoria. Born in 1548, Victoria is generally regarded as one of the greatest composers of the 16th century. He was certainly the most significant Spanish composer of sacred music in the late Renaissance. The biggest influence on Victoria is said to be the aforementioned Saint Teresa, which is probably why he wrote only religious music. With all those devout residents, it is no wonder that there are so many temples in Ávila. Quite a number have prestigious connections like the Real Monasterio de Santo Tomás that houses the tomb of Don Juan, son of the Catholic Monarchs. There is the Iglesia de San Juan Bautista that contains the baptismal font in which Saint Teresa was baptised. It is just one of many Romanesque churches in the city as well as one of a number with Saint Teresa connections. Ávila is not just about churches. There are a number of palaces and houses of noble ancestry as well as museums. Because the city is so rich in architecture it has become a UNESCO World Heritage site. This entry was posted in Spain, travel and tagged Ávila, Bovington, Castile-León, cathedral, Las Murallas, photographs, photos, St.Teresa of Ávila, Tomás Luis de Victoria, UNESCO, UNESCO World Heritage, Victoria, World Heritage. Bookmark the permalink.